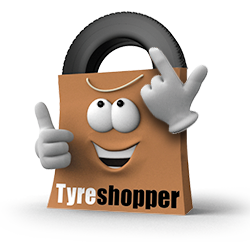 Buy tyres online at Tyre Shopper by searching for your vehicle manufacturer, tyre type or registration plate. With 15 tyre fitting centres across Liverpool, Merseyside and the Wirral, there’s guaranteed to be a convenient tyre centre for you. Every one of our branded tyres come with a manufacturer’s guarantee, meaning that you can relax knowing that our tyres are quality assured. 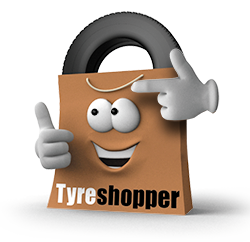 With our price promise guarantee, Tyre Shopper will always provide the cheapest tyres in the UK. Buy online and have them fitted and balanced by a professional. If getting to one of our 15 branches across Liverpool and Merseyside is a challenge, choose the option for mobile tyre fitting as you checkout. Your new tyres will be delivered to your tyre technician who will meet you at a location of your choosing for the tyres to be fitted. If one of our branches suits you, order your tyres online and they will be delivered to your selected tyre fitting centre to be fitted by an expert tyre technician at the time you have specified. Our 15 tyre fitting locations in Merseyside are situated in towns including Formby, Warrington, Wigan and Birkenhead – easily accessible from across the region.